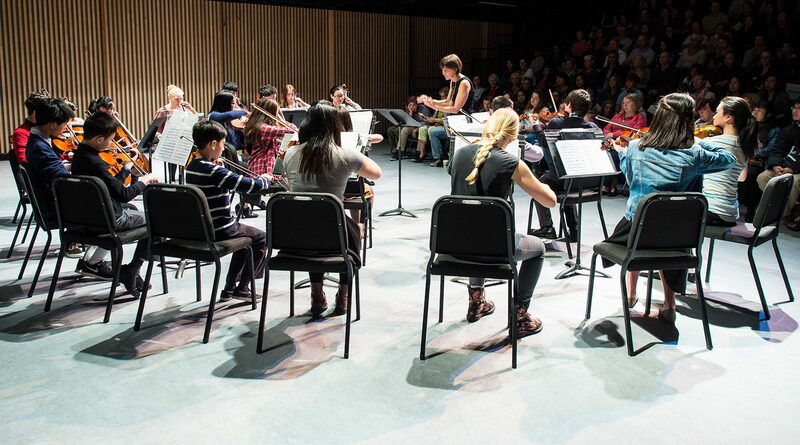 At the VSO School of Music, we are committed to providing our parents, students and patrons with exceptional service. As providing this service involves the collection and use of personal information, protecting that information is one of our highest priorities. We will not rent, sell or exchange your personal information with other organizations. We will obtain your prior consent to collect, use or disclose personal information and respect your right to opt-out of any mail or email lists. Parents, students and patrons may view or update their personal information file by contacting the Privacy Officer.